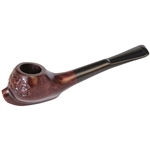 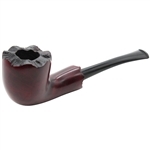 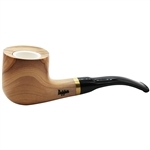 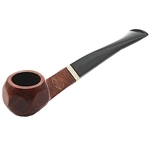 Small Stubby Apple Italian Briar Pipe - Dark brown short apple pipe is stamped "Genuine Briar" on the side of the shank and "Italy" on the underside. 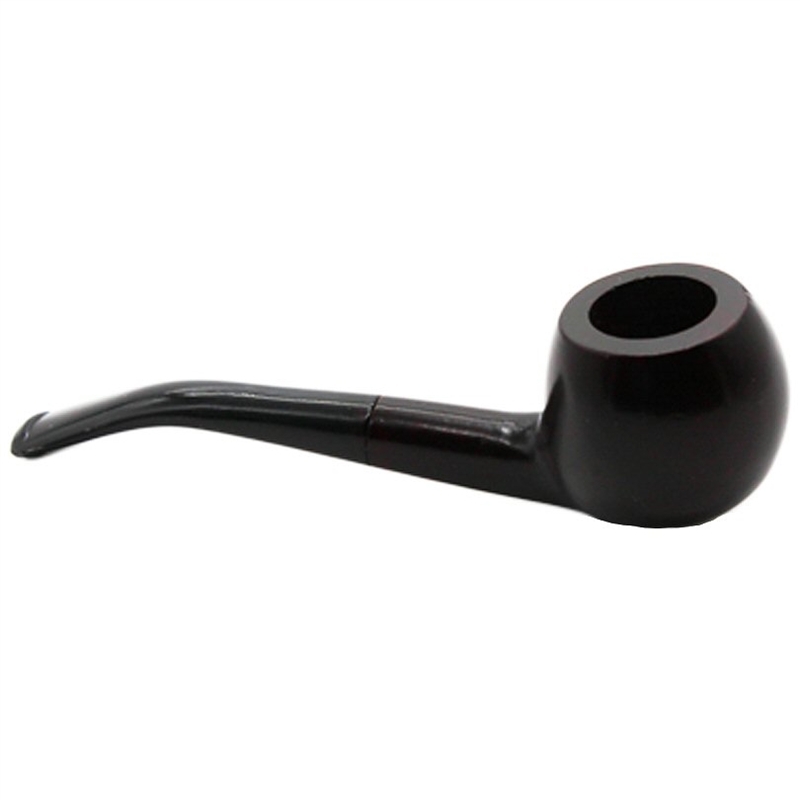 The bent stem is made of Vulcanite for long lasting durability. 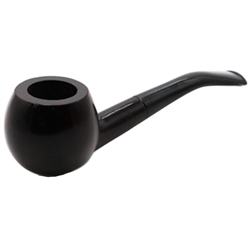 The pipe comes in a black velvet drawstring pouch. 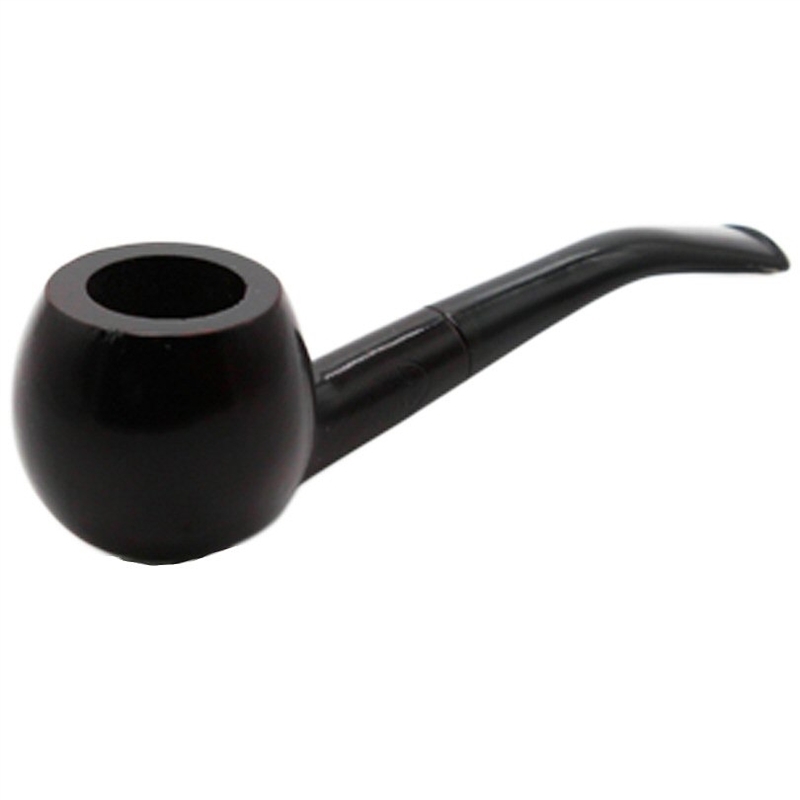 It is a perfect size to fit into a pocket and very convenient for a quick smoke.